The debut film by the Indian director Kamal K.M. where the drama of a lost identity meets a bleak thriller in both worlds of modern Mumbai. For the majority of the western audience, a film from India is usually related with Bollywood themes, musicals, romantic comedies and silly action films. Fortunately there still exist a different way of filmmaking that will appeal to more eclectic tastes. I.D. is the debut film by the Indian director Kamal K.M. and participated in the official competition of the 30th Torino Film Festival. Even if it was projected during the last days of the festival, I.D. became an instant favorite for the audience and won the relevant Torinosette reader’s award too. 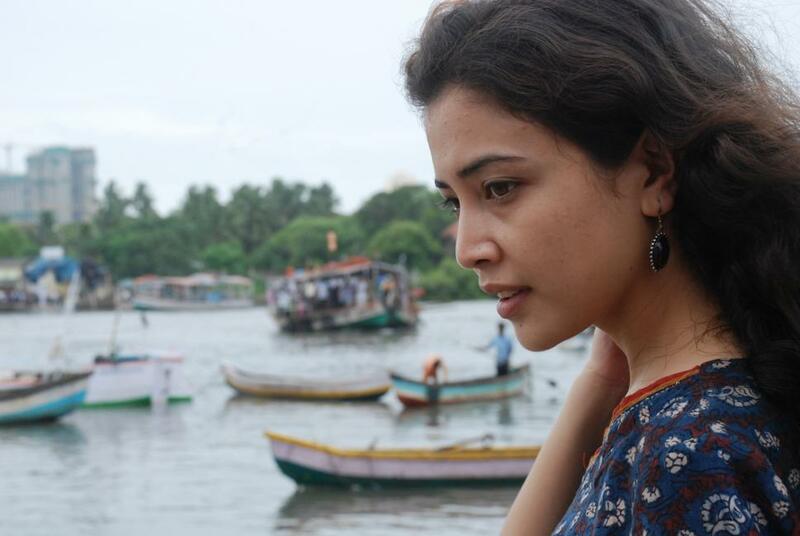 Charu (Geetanjali Thapa) is in her mid-twenties, she has recently moved to Mumbai, she is searching for a high paid job in marketing and lives with her friends in a sky-rise rented apartment. One day a workman (Murari Kumar) comes to her home to paint a soiled wall. Charu doesn’t know about that appointment since her flat mate had booked it. After a while the man seems that has fainted and lies on the floor. She is in panic and she must do something for him. Since she doesn’t know anything about that man she must take the responsibility to help him by herself. That will be the start of her trip to find that man’s lost identity. This is almost a purely script based film and Kamal K.M. who is also the writer did an excellent job. He started with a common idea of the lost identity but he worked in a different way. It is an intensive and complete work that is well presented to the audience. 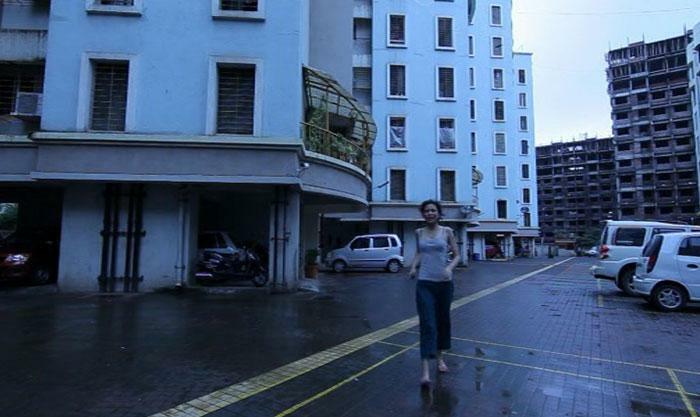 Charu will have to explore a whole different world in her search of an unknown identity. 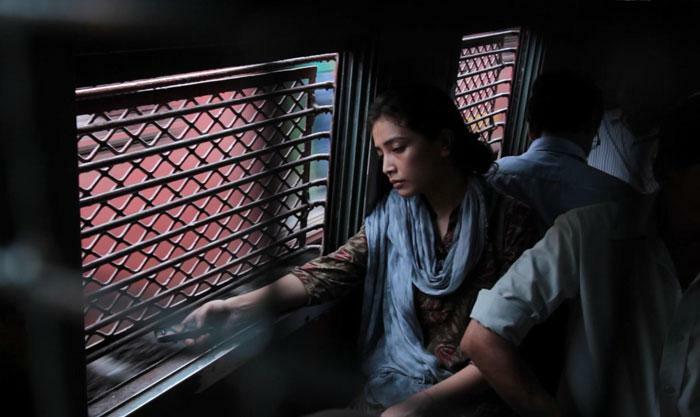 She must travel throughout an extensive metropolis like Mumbai just to have bits of information and some help from the authorities. She must have an abrupt meeting with every day’s bureaucracy and big city’s absurdity, which might also be unknown to her. If the urban environment appears like a jungle to her when she has to move to the outskirts of the city she will have to face the real degrading face of today’s India. She represents the promising future of India but she must deal with everything that is hidden far away from the skyscrapers. I.D. is a clearly divided film and rises through the time. The first half starts like a typical drama which is succeeded by thriller and follows some parts of mystery. The second part is a purely realistic documentary that doesn’t try to cover anything. Both parts are quite fairly balanced so the final result is quite appealing. 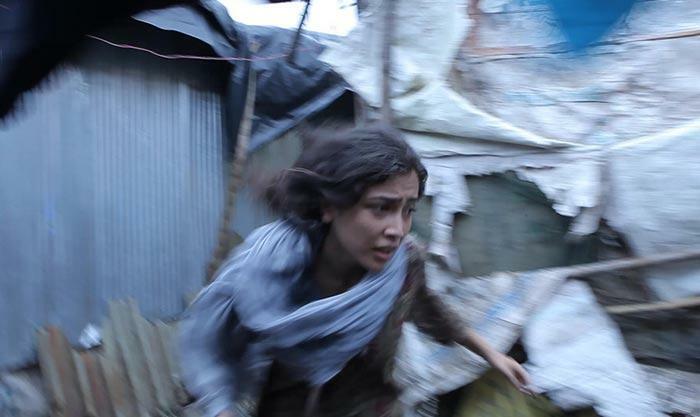 Geetanjali Thapa adapts to both situations even if in the second part she is not as present as before since the new protagonists are the real people she must meet. According to the director the film was shot in real locations with real people so that adds another point of that obscure realism that we never see. It is also worth mentioned that I.D. is also the first film by a new Indian company Collective Phase One which aims to help independent filmmakers that simply love making films and they don’t need to deal with big studios. Definitely I.D. is a film that could stand out the usual festival cycles and could have a broader distribution, not only limited to one region. You can always feel that your identity is lost. Roman Polanski offers a revamped verbose sadomasochistic experience that manipulates Mathieu Amalric, Emmanuelle Seigner and his audience. Pier Paolo Pasolini – Sesso, consolazione della miseria!